Did you know these interesting facts about cardboard and just how green it really is? 100% Renewable, Recyclable & Re-usable. 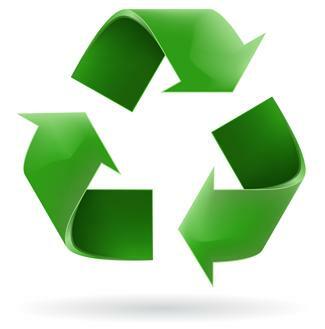 Corrugated fibres can be reused up to 8 times. The majority of our boxes are made from approximately 75% recycled cardboard; some are made using 100% recycled materials. Cardboard boxes have one of the best recycling rates for any packaging material and only a small percentage of cardboard boxes end up in landfill. Saxon Packaging material is obtained from responsible sources. 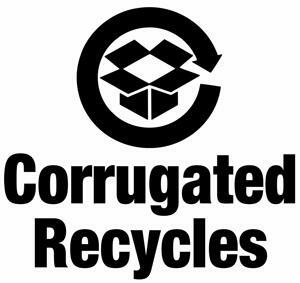 Corrugated cardboard can be recovered through composting and biodegradation. Corrugated cardboard may be incinerated for energy recovery. Virgin papers are sourced from FSC (Forest Stewardship Council) or PEFC (Programme for the Endorsement of Forest Certification) certified plants. 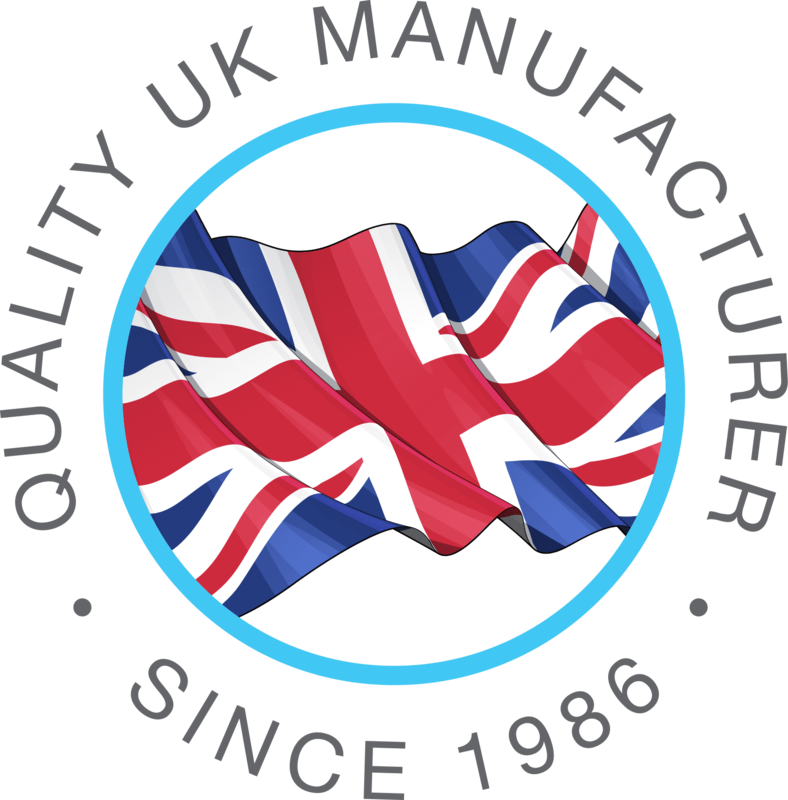 If you would like to find out more about bespoke, or standard packaging solutions please get in touch – 01502 513112 / info@saxonpackaging.co.uk or use our online contact form.